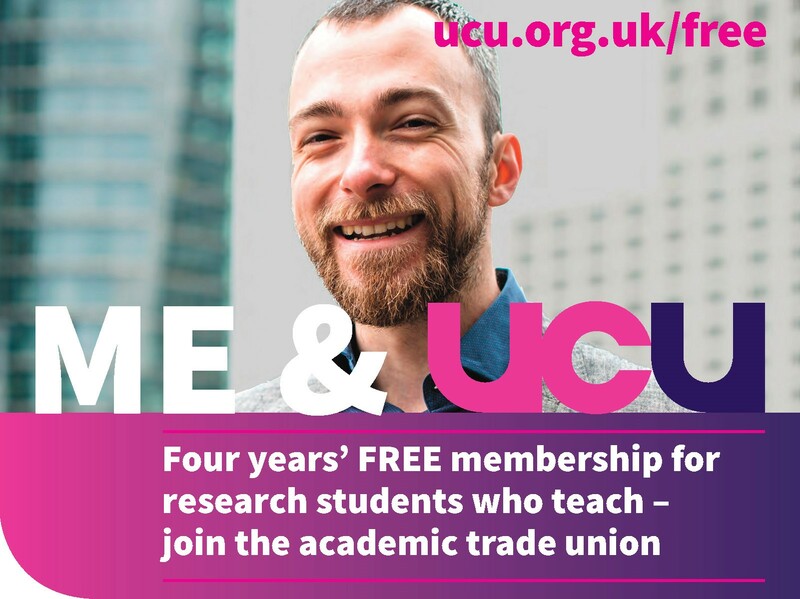 An e-poll of UCU members at the University of Leeds has shown 74% in favour of the union moving to a strike ballot and for taking strike action over the disputed proposal for a new catch-all statute for “dismissal for some other substantial reason”. 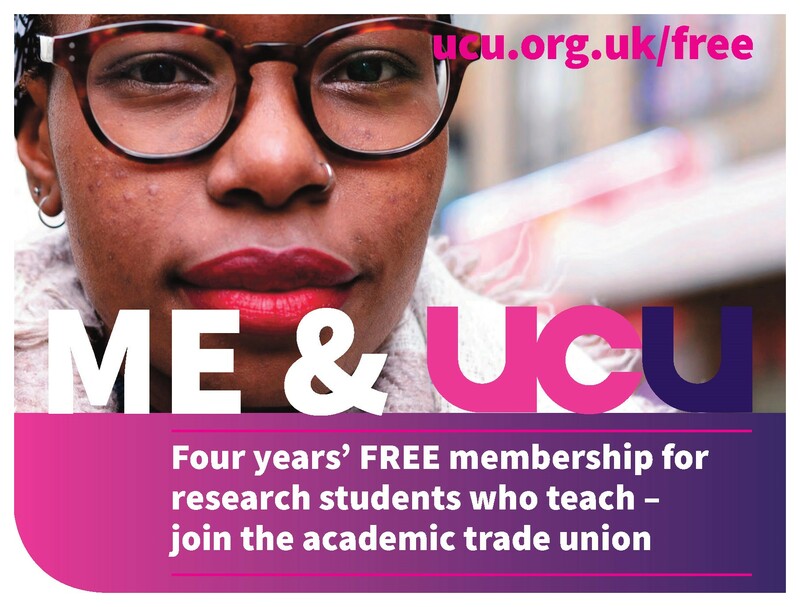 UCU’s national executive committee has declared this a dispute of national significance, and the union is moving towards a formal industrial action ballot. University senior management has told UCU they don’t see the point in further local negotiations as they aren’t prepared to climb down from their position that “dismissal for some other substantial reason” must be enshrined in statute. 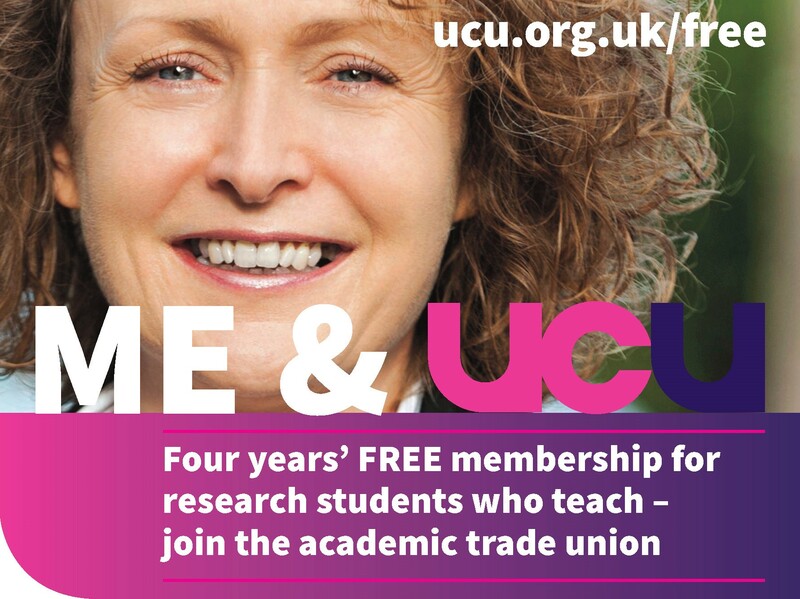 UCU is calling on the university senior management to get back around the table and continue negotiating to try to work out how they can dismiss staff people in the rare cases that it it’s necessary and appropriate without creating a sacker’s charter which could leave many staff looking over their shoulders if they disagree with their head of school or criticise a major research funder. 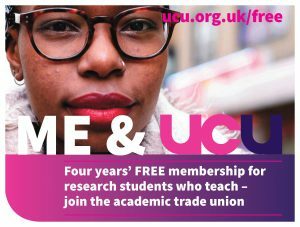 No to the sacker’s charter – support the UCU dispute!